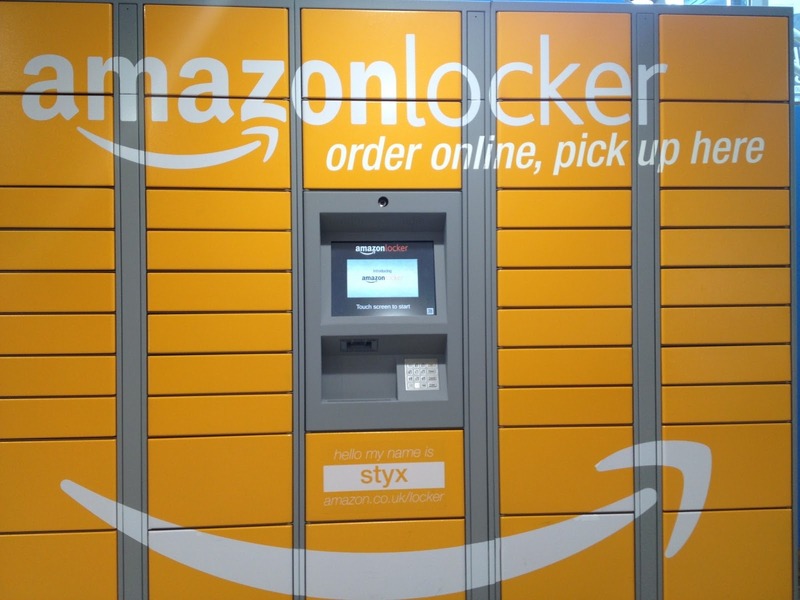 A few years ago Amazon came up with a fantastic idea of putting banks of locker (like those you use to see at airports, train and bus stations) at convenient locations in bigger cities. 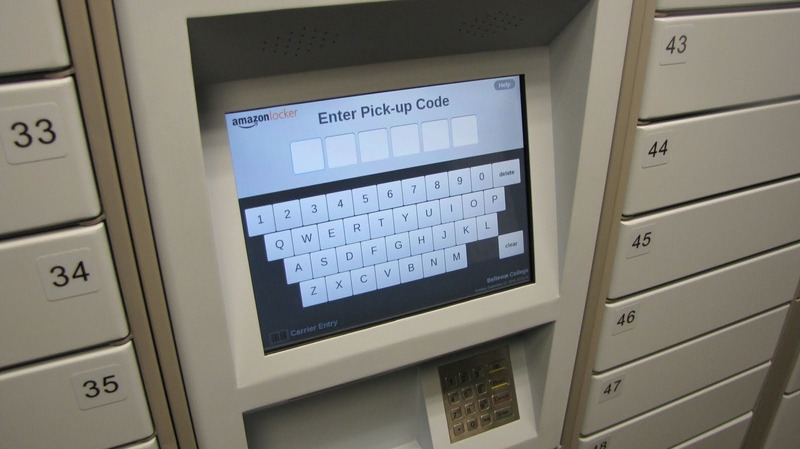 My preferred Amazon Locker is located inside of an Albertson’s grocery store. This is good for me and Albertson’s, as I always buy a few more items from the store when I’m picking up an Amazon order. The magic of the Amazon Locker comes in your email in the form of an access code – and it could NOT be any simpler. When Amazon delivers your order, they email you a 6 character code of letters and numbers. You walk up to the screen and touch it, enter the 6 characters and – DING – the locker door opens. 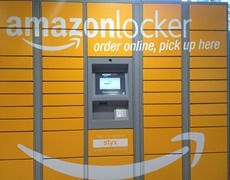 Now, as smart as Amazon is, they apparently aren’t smart enough to keep track of which lockers are empty or full. 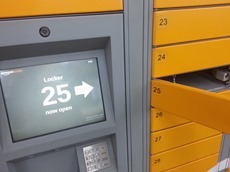 A recent order that should have been delivered to the Amazon Locker was ‘delayed’ – after a ‘delivery attempt’. How is that possible? 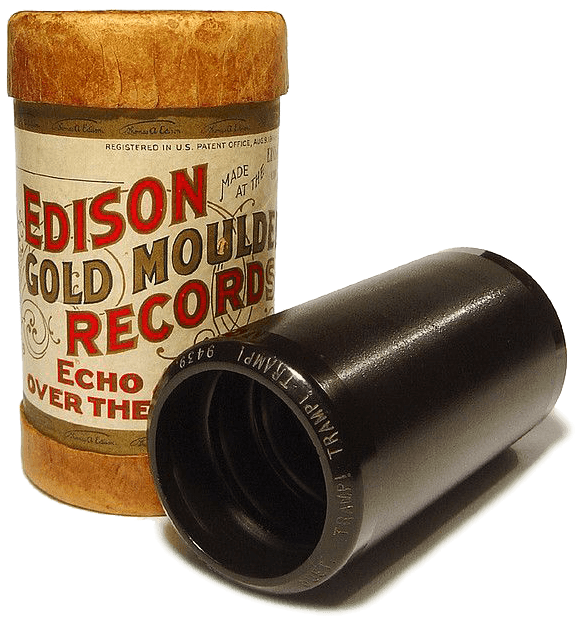 Doesn’t Amazon keep track of when a package has been delivered – and when the code to pick it up has been used? Apparently not the case. I called the Amazon Locker customer service number and was told that the locker they were supposed to deliver to still had a package in it. Then I asked why they didn’t just deliver the order to a different locker. I was told that the package could only be delivered to the assigned locker. So, I had to ask, why did they assign delivery of a order to a locker that wasn’t empty? Or, why didn’t they assign it to a different locker? As is typical of most ‘customer service’ these days, the phone representative could only ‘apologize for the inconvenience’.